Barcelona will be looking to take one step closer to the league title on Saturday as they host Real Sociedad. The Basques sit in a tight midtable and, should they end their miserable record in Barcelona, they could close in on their Basque rivals in the European spots. 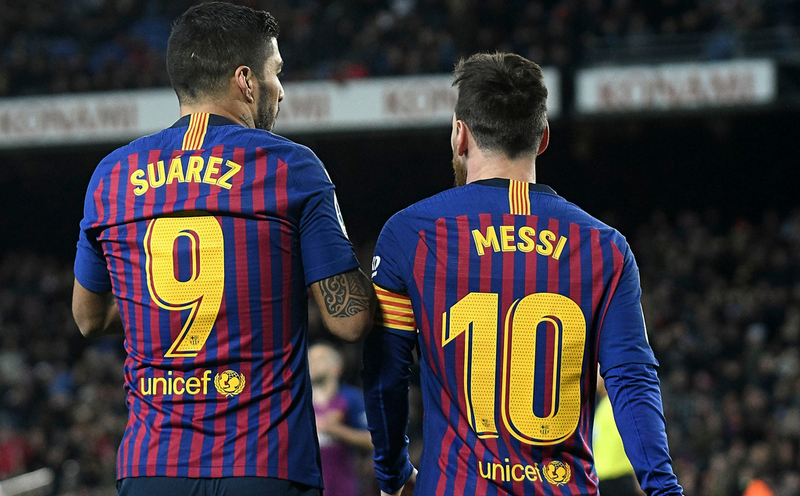 After a scoreless draw against Huesca, Barcelona sit nine points clear at the top of the LaLiga table with six games left to play. Having rotated in their last league game, it is highly unlikely that the Catalans will rotate against Real Sociedad despite the midweek Champions League fixture against Manchester United. Ernesto Valverde’s team will be looking to maintain their lead at the top of table for another four games to secure the title and their recent record makes good reading for Blaugrana fans. Barcelona have won 4 of their last six and they haven’t lost since a November defeat to Real Betis, a run that now stretches 20 match unbeaten streak. Rafinha and Thomas Vermalean are the only injury concerns for Barca. After a good second start to his managerial career, Imanol Alguacil has hit a bit of a speed bump at the helm of the Basques. Real Sociedad have two defeats in their last six games, but have only won one game (against Real Betis) in that same span. An away trip to Barcelona doesn’t hold much promise for the visitors improving their form. 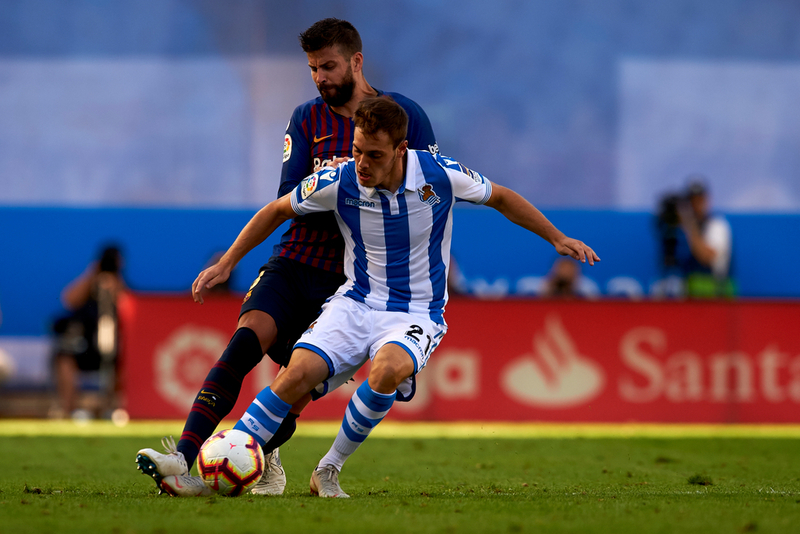 Real Sociedad are winless in their last seven games the Catalans after holding such an impressive home record against Barca before Valverde took over. Adding to the task, La Real will be without a number of key figures such as Asier Illaramendi, Adan Januzaj and Igor Zubzeldia.